Hey guys! Hope you all are doing well. I’m back with a brand new spoiler post regarding Seven Deadly Sins manga. In this post, I’ll be discussing the spoilers of Seven deadly sins 278. After 2 weeks of break, Seven Deadly Sins is going to resume in a couple of days. Also, this post is full of spoilers so whoever doesn’t like to read spoilers please stay away from this post. So, without further delay let us begin. In the last chapter, we saw Mael starts to even extract the commandments of Derieri. We see King telling us that maybe after taking in so many commandments Mael cannot take furthermore commandments. And now since Mael has some serious amount of commandments he tries to fuse them all and in this process enters a cocoon of light. Tarmiel and others are struck by a beam of darkness as soon as Tarmiel tries to persuade Mael to remember who he is. 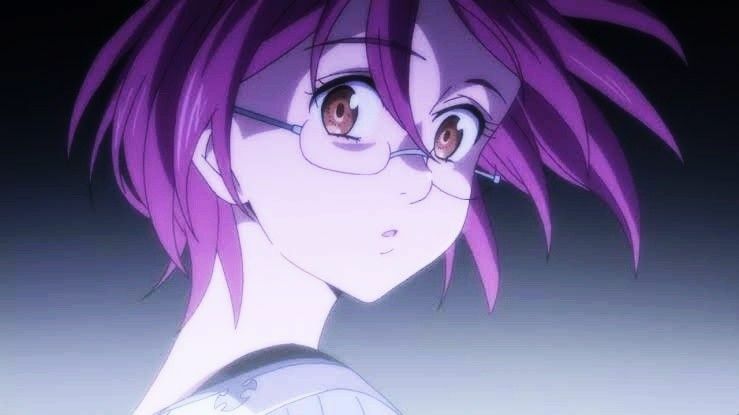 Later, we saw Gowther is all ready to take on Mael just because he cannot risk losing his friends and comrades. Now, coming to the spoilers of the next chapter. In this chapter, we might see Goddess Elizabeth entering into a battle against Mael after witnessing the death of Derieri. Also, as I said Mael vs Gowther battle will surely be shown in the next chapter. It does seem that Gowther does not have much energy left but he is still determined to beat his opponent in order to save his friends. It is clear that Mael is much more superior to him in terms of physical strength but in terms of magic, it is possible that Gowther maybe able to inflict some damage on Mael. The next chapter promises to be awesome and I certainly hope it turns out to be much better than expected. There are some unofficial sites that allow you to read various mangas for free. However, even if you read the scanlation, please support the official release by waiting for the official release, which will help the anime and manga community. The official release date of this chapter is 22 August 2018 but the scans will be available 2-3 days prior to that. That is it from today’s post on Seven Deadly Sins 278 spoilers. If you do not agree with the points in the post and have some of your own opinions, share them with us in the comments section down below. Keep visiting TheAnimeScrolls for more information about Anime, Manga and movies. 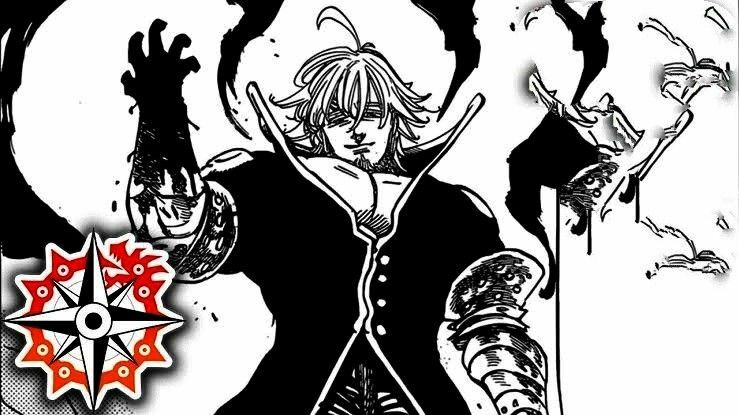 Edward Kenway is the writer of “Seven Deadly Sins 278 Spoilers, Release Date”. Connect with him on Social Media.